This genus is accepted, and its native range is Indo-China. Vorontsova, M.S. & Hoffmann, P. (2010). 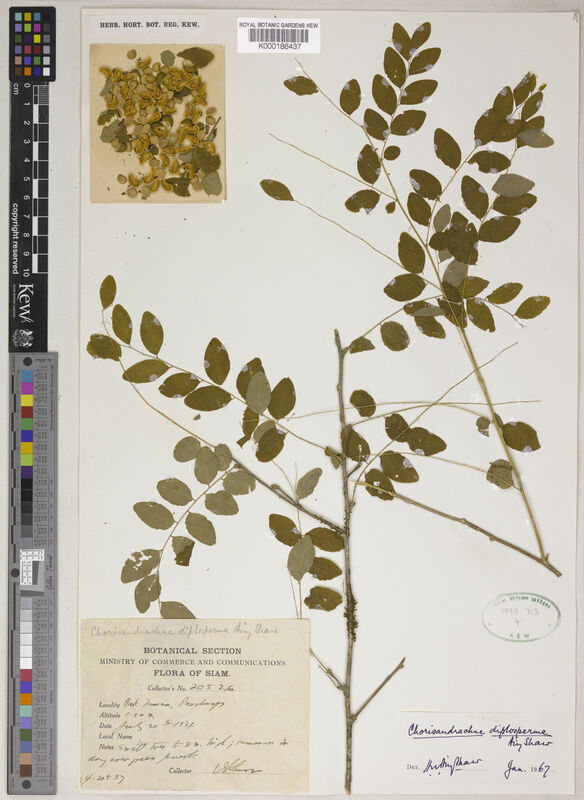 Revision of the genus Leptopus (Phyllanthaceae, Euphorbiaceae sensu lato) Kew Bulletin 64: 627-644.